With affordable rates and great results we offer a wide variety of different roofing types including asphalt shingles, wood shingles, wood shakes, metal roofs, tile roofs, slate roofs, composite roofs, and flat roofs. 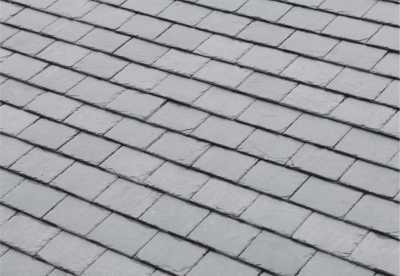 Asphalt shingles are one of the most popular roofing types for residential roofing and for good reason. They are strong, durable, easy to install, easy to repair, and quite durable. 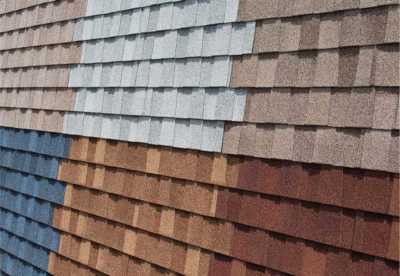 Asphalt shingles are available in a wide variety of colors to match your home. Next to asphalt, wood shingles and shakes are some of the most popular roofing types. They are a classic: they have been around for years. 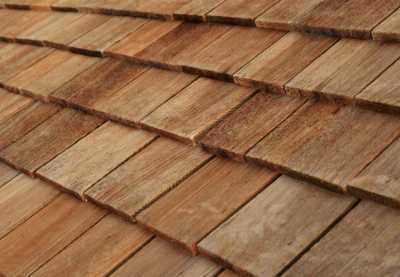 Shingles are uniformly shaped whereas shakes have a more rustic look due to their being split from a log. 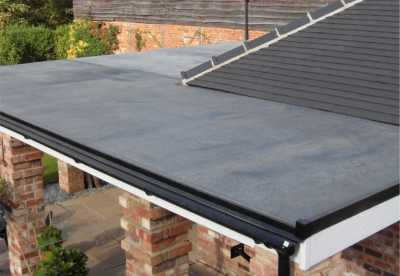 Flat roofs are horizontal roofs, rather than sloped. They are often found on multistory buildings, though they can be found as part of a residential home as well. These require special skills for installation and service, as water doesn’t slide off the roof as it would on a sloped roof. These roofing types are admired by many homeowners. They offer a unique look that differs from those of neighboring homes. With the options of tile, slate, or composite, there are a wide variety of colors, styles, and even price ranges to choose from.